The holidays make for a festive time of year, but the increased merriment can often mean hidden hazards. 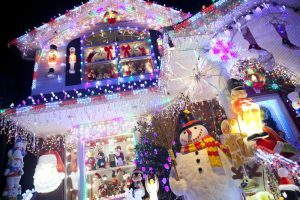 Decorations, holiday meals, guests, and traveling may seem harmless enough, but can actually leave you, your family, and your home vulnerable if precautions aren’t taken. So even though your holiday to-do list may seem to rival that of Santa’s naughty and nice list, if safety isn’t a top task, then your list is not complete. Take a tip from the big guy himself: Make a list and check it twice…we got you started. Climb with care. Ladders might make it easier for your to hang decorations on high, but if you’re not mindful, a fall could be in your future. According to the Consumer Product Safety Commission (CPSC), ladder-related injuries result in 900,000 people receiving emergency room treatment. When decking your halls, avoid falls by selecting the right ladder for the job, following the manufacturer use guidelines, and making sure the ladder is always on level and solid ground. 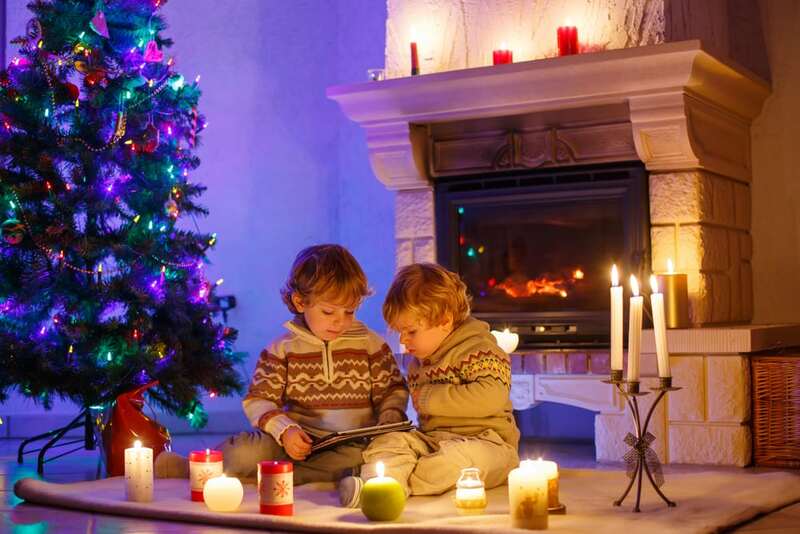 Stay safe by selecting the UL safety-approved lighting for your home and paying special attention to using indoor and outdoor lights where appropriate. Before lighting up, check your strands for fraying, damage, or broken sockets, and replace the strand entirely if any hazards are present. When stringing up lights, use insulated clips instead of nails, tacks, or other sharp items that may cause damage. Tame the flame. 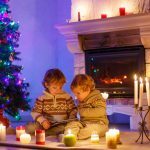 Candles help set the holiday mood, but they are also responsible for 45 percent of home decoration fires, according to ESFI. December is peak time for candle-related home fires, so don’t blow it when it comes to safety. Instead, never leave a lit candle unattended and never let it remain burning while sleeping. Even better, skip the open flame all together, and invest in flickering flame-less votives that evoke the same aura without the hazards. Keep the kitchen safe. The U.S. fire department responded to an average of 162,400 home fire structures between 2009 and 2013 where cooking equipment was the common culprit, according the National Fire Protection Association. Things tend to heat up in the kitchen during the holiday season, with large family meals prepared and plenty of cookies baked. Avoid a recipe for disaster by never leaving stoves, ovens, grills, and other kitchen appliances operating attended. Also, arm smoke alarms with new batteries, and keep a working fire extinguisher handy. Block uninvited guests. With the increase in travel during the holidays, your home may be left vacant more often than usual. Empty houses make it easier for thieves to break in while you’re away. And don’t forget about the increase in package delivery. Boxes on doorsteps can be swiped with little effort. To keep your home safe while traveling, avoid sharing your trip or travel plans on social media, which can turn your empty home into a sitting target. Also, make it look like someone’s home by putting your lights on a timer and having your mail held while you’re away. If packages are to be delivered while you’re traveling or just at work, request signature confirmation or ask a trusted neighbor to pick them up while you’re away. Make home safety top on your must-have list for a joyous holiday season that doesn’t wreck the halls. 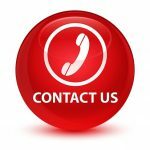 A&J Property Restoration DKI provides 24/7 emergency fire and water restoration, smoke damage cleanup, and deodorization services for homes and businesses around Madison, Middleton, Sun Prairie, Waunakee, Portage, Milwaukee, Brookfield, WI Dells, Fort Atkinson, Watertown, Oconomowoc, Waukesha, West Allis, and surrounding Dane County Wisconsin areas.